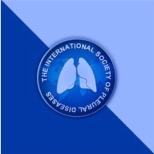 The International Society of Pleural Diseases is dedicated to promote education and excellence in understanding and managing pleural diseases. Encouraging the implementation of guidelines and proper multidisplinary approach to pleural diseases is the foundation of our mission. 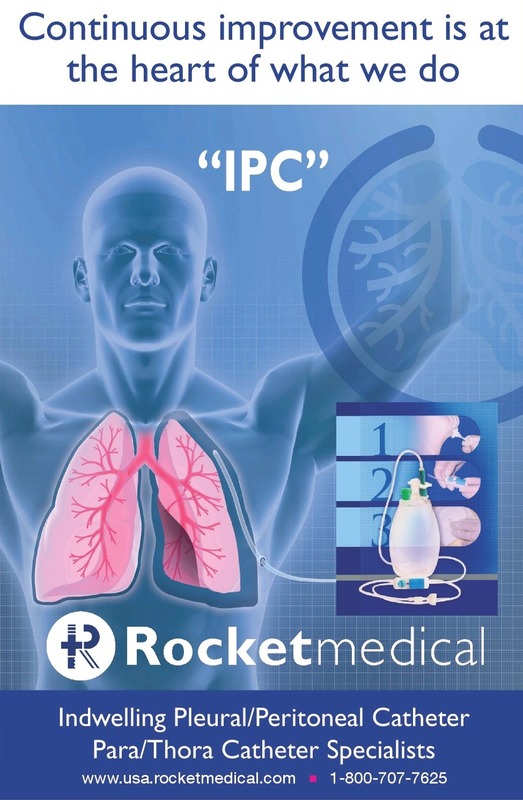 The society is targeting physicians in all specialties and at all level of training. Supporting the medical research and developing international collaboration in the area of pleural diseases is one of the cornerstone goals of the society. Membership is open to all physicians, nurses, health care allies’ personals and medical students. 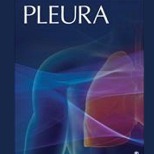 Registering members will receive a monthly “Pleural Diseases Updates”, which is a collection of articles related to pleural diseases published by major medical journals. The society will be hosting an annual conference, which includes series of educational lectures and topics related to the pleural diseases.